As I have mentioned in a previous post, I was interning at ASOS the week of their Christmas press and blogger party and helped out at the event. 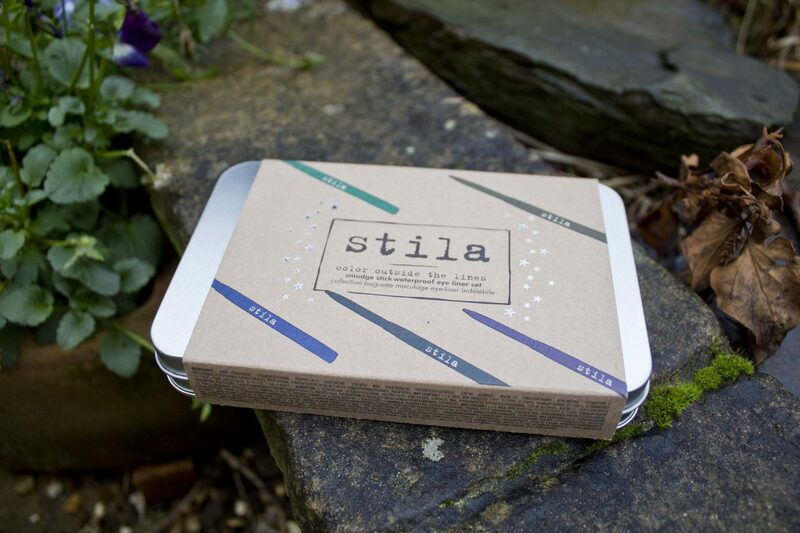 At this event there was a Father Christmas giving out presents (half of which I wrapped), and at the end of the event, me and the other interns were lucky enough to be given one of these presents and I got this Stila eye liner set. I was pretty happy about this because I had been eye-ing it up whilst wrapping it! 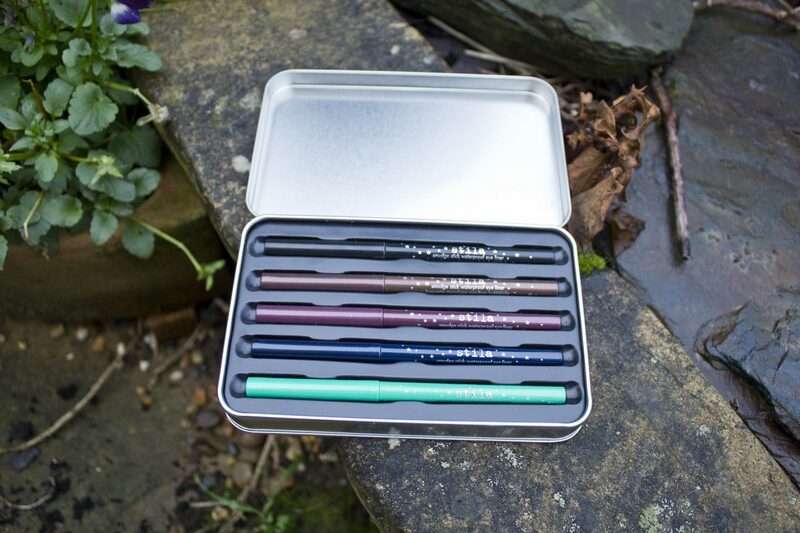 In the tin there are 5 different eye liners to choose from. I have so far only used the black one but I can see myself definitely using the brown shade as well. I think I will try the purple and blue shades for more of a party occasion. The only shade I can’t see myself using is the turquoise eye liner, its a bit out-there for me! 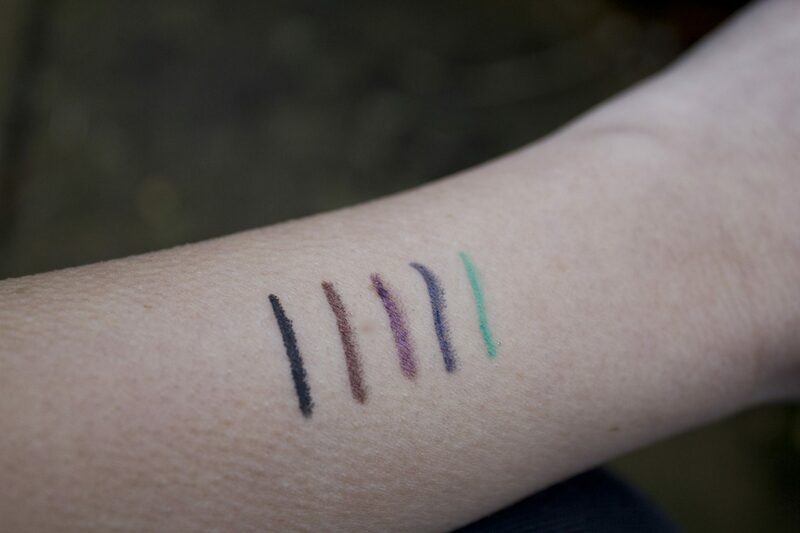 The eye liners are definitely very smudgy and easy to use, I also like that they are the ‘twist-up’ format, I much prefer eye liners like that, rather than ones you need to sharpen. My only worry is that they will run out fast because they are so smudgy so it feels like you use a lot of it in one go. But we shall see! Overall I am very grateful to have been given this and I really like it! Now we all know why I don’t write many beauty posts, Im not too good at describing the old beauty products!